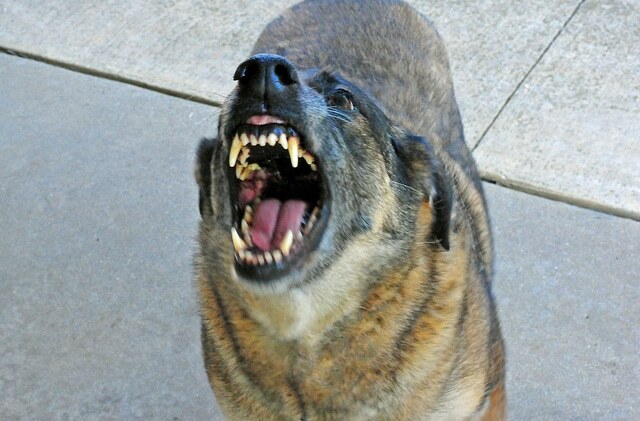 Imagine yourself enjoying a run on the trails or around the neighborhood when, and out of nowhere, a hostile dog runs up to you at light speed with fangs barred and bad intentions. Do you know what you should do? If your answer is no, then keep on reading… An Encounter of A Doggy Kind As much as I love dogs—and all animals for that matters—I don’t really like being chased, or attacked, by them while running. In fact, dogs can be a runner’s worst nightmare when they go on the offense. How can I measure my training intensity? If you don’t know the answer to that question, then you are in the right place. Workout intensity is vital to measure as it can tell you whether you are training too hard or not pushing it hard enough. Do too much, and you risk injury and/or burnout. Do too little, and your fitness level will plateau, even decline, which is not what you want. 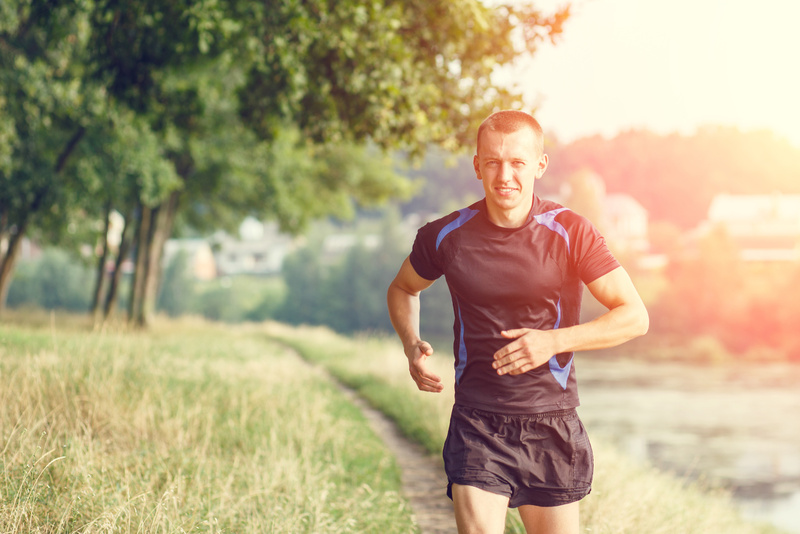 One of the commonly used methods is the Rating of Perceived Exertion (RPE). Using this rating system is a crucial component of any training program—regardless of your current fitness level and goals. In this post, I will give you an overview of RPE—what is it, why you should use it, and how to efficiently use for maximum effect. So, are you excited? Then here we go. 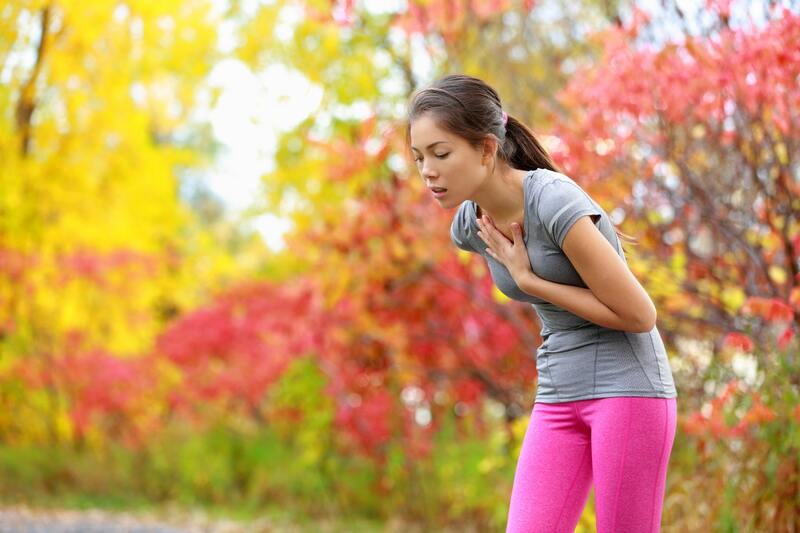 Conventional ways of thinking have always stated that running can mess up the bones and cause serious bones problems. Couldn’t be further from the truth. In fact, current research has shown, over and over again, that it’s not the case. That’s why, in today’s post, I will delve a little deeper into some of the research conducted on this topic. Not only that, I’ll also discuss some of the ways that running can help increase bone strength, reduce inflammation, and prevent joint degenerative disease—all of which can help you lead a longer, ailment-free life. So, are you excited? Then here we go. Is Running Good For your Joints & Bones? As a runner, it’s only practical to take good care of your feet. After all, they are the foundation of every stride you take. Ignore them and they will definitely fail you on the running track. After all, the feet have the power to marking running enjoyable—or a march through hell. 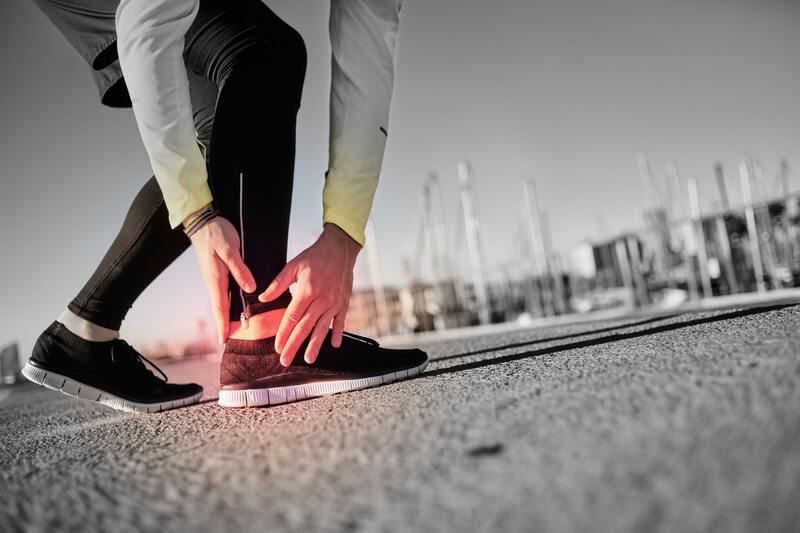 Yet in most cases, not until runners suffer from pain, swelling, blisters, or worse, serious injury that we start paying attention to our feet, which is a sad truth. So if you are serious about keeping your feet healthy and happy, you need to start giving them a little bit of attention before they become a problem. So if you love running but your feet are killing you, here is what you need to do. Today I’m sharing with you some of the simple stuff I do to take care of my feet. I admit. I’m not a podiatrist. Actually, I’m not an “official” expert on any subject. So what I’m sharing here is the result of my own research and experience. Take it with a grain of salt. In fact, I encourage you to do your own research, and find what works the best for you. And when you do, please share with us your findings. In the meantime, here is what works for me. 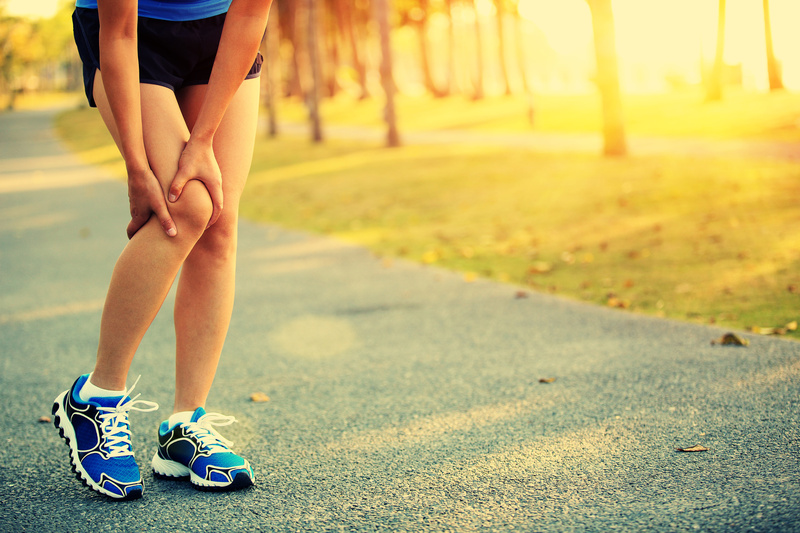 Leg cramps, those painful muscle spasms, plague many a runner—especially during the summer and on race day. It starts like this: you are running along with no problems. Maybe you didn’t even experience them when you started running. But after a few miles, out of nowhere, your calf starts to cramp and it gets so severe that you have to stop running, and wonder whether you are going to run ever again. Regardless of the frequency of the occurrence, these muscle cramps are total bombs. That can be a problem if you are serious about keeping your runs pain-free, or looking to reach your next personal best on your upcoming race. Cramps hurt and they will slow you down and compromise months of hard training by messing with your precious time (and body and mind) in a race. 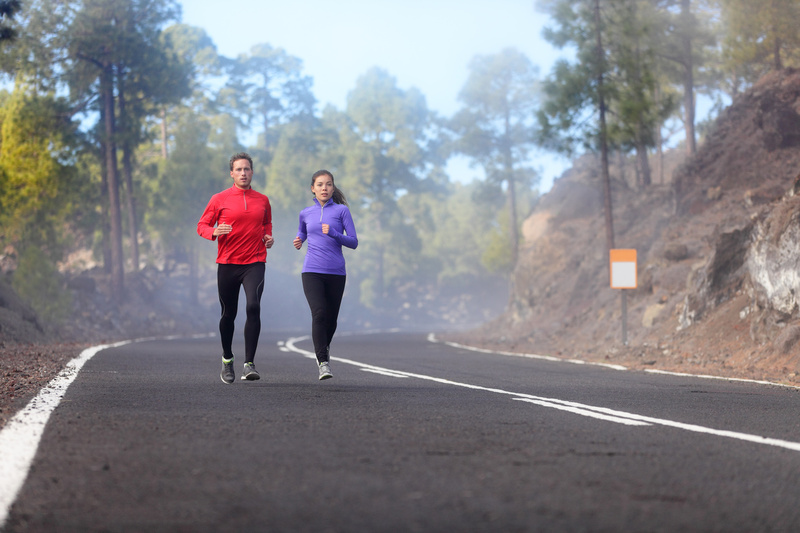 Quality workouts, think interval sessions and long runs, get the majority of attention in most runners’ training plans, but recovery runs are usually ignored. In fact, the recovery run has been the often-than-not forgotten workout. That said, recovery runs are one of the most valuable runs. As we are going to see, recovery runs are essential. Running at a relaxed pace can help you develop proper form, build endurance, establish base mileage, and might even, as the name implies, speed up recovery. As a result, in today’s post, I’m sharing with some training guidelines on how to do the recovery run right.